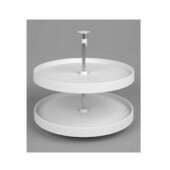 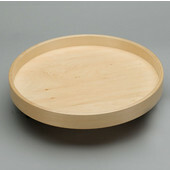 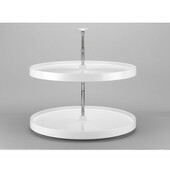 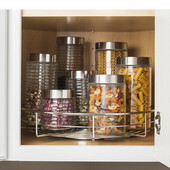 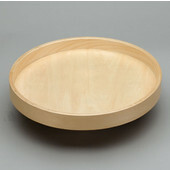 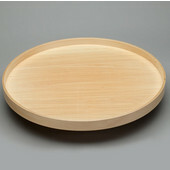 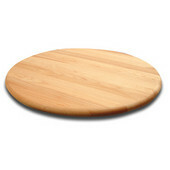 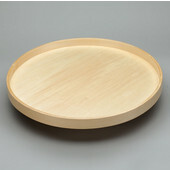 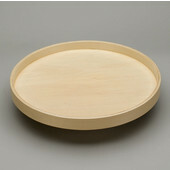 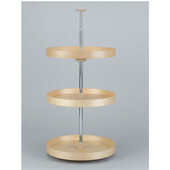 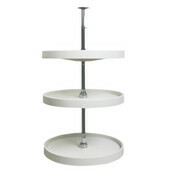 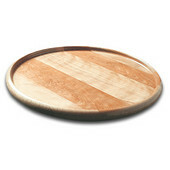 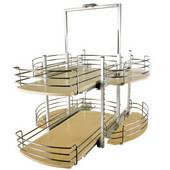 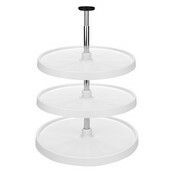 Organize your kitchen cabinets with full-round lazy susans from KitchenSource.com. 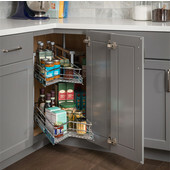 Full-round lazy susans are the most versatile of lazy susans, fitting in most regular or corner cabinets in upper and lower positions, as well as diagonal corner cabinets. 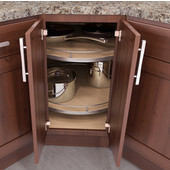 Choose from polymer, wire or wood lazy susans in diameters ranging from 16" to 32" to fit the width and depth of your cabinets. 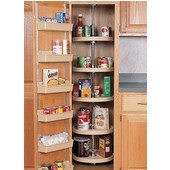 Some full round lazy susans have dependently rotating shelves, which all turn together, or independently rotating shelves, which turn by themselves, to give you greater access to your kitchen items. 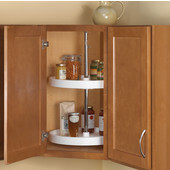 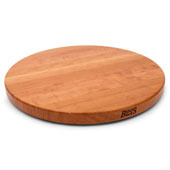 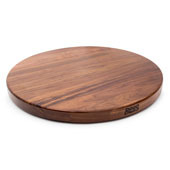 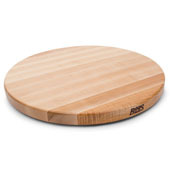 We have a variety of full-round lazy susans in wood, polymer and wire from Amerock, Hafele, KV Real Solutions, National Products, Peter Meier and Rev-A-Shelf, to help you keep your cabinets in order and make the most of your kitchen.